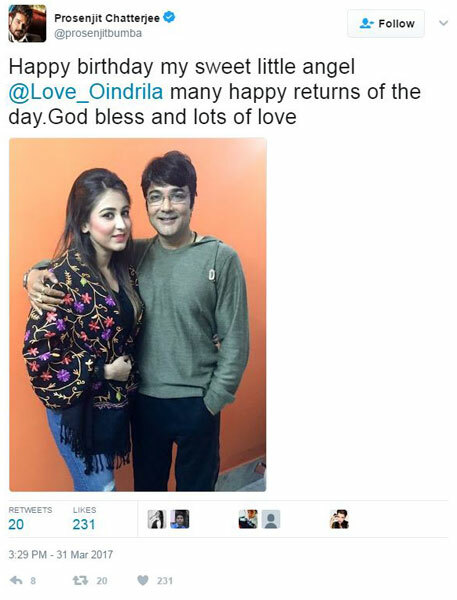 Oindrila Sen birthday is 1 April and on the special day, Ankush - Oindrila celebrated the day in a special manner. 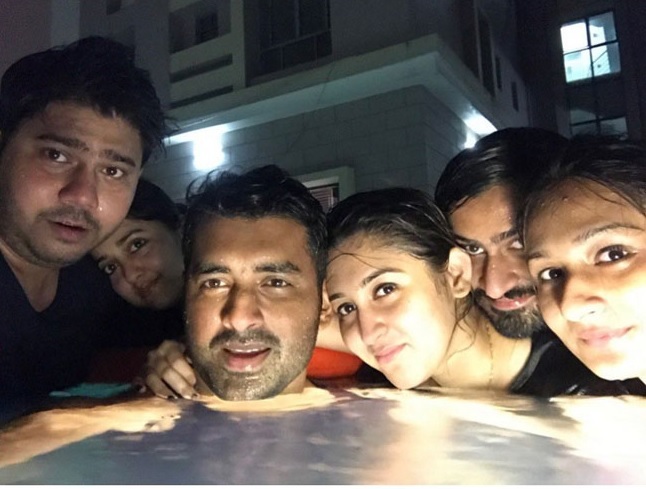 Ankush and Oindrila are in love and they arranged a pool party with nearest and dearest one to celebrate birthday of Oindrila. What Ankush presented to Oindrila on her birth day is unknown but the birthday girl has got a special gift from Bengali film superstar Prosenjit.